Pat Council’s goal is to help you achieve yours. She inspires organizations, teams, and individuals to embrace their magnificence and confidently achieve their goals by using interaction and proven achievement strategies. Pat’s energetic, enthusiastic, entertaining delivery style makes her winning strategies memorable. She provides Excellent Leadership Training, Personal Development Strategies, Sales Training and Goal Achievement Training. Certified Life and Sales Coach, Pat Council is dedicated to inspiring others to “Do Life with Power”™ which is all about choosing a course of excellence that delivers personal best results and never playing small. “Playing small will not benefit you or anyone else. It’s not how we are built. To win you must embrace and unleash your magnificent self! You must meet every challenge with the power and grace of a champion. The world is waiting for you to put your gifts and talents on display; it benefits us all. 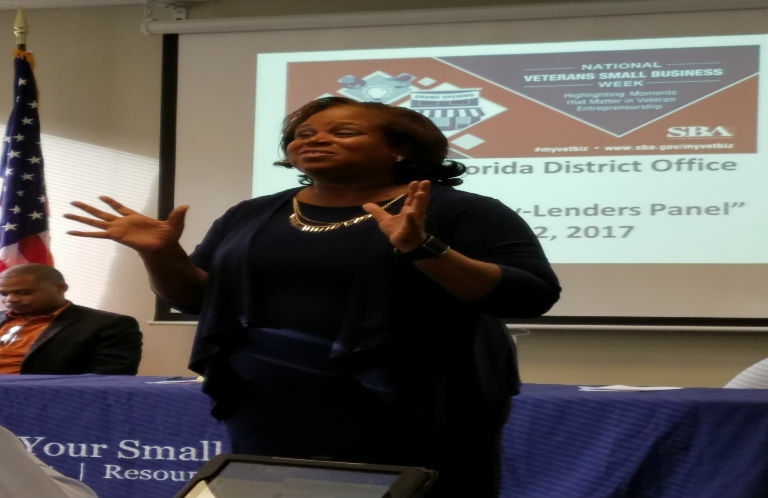 Pat looks forward to tailoring presentations to meet the needs of your mission or program. This includes individuals, teams, corporations, organizations and faith-based organizations. She will help you establish loyalty, teamwork, excellence and confidence needed to produce results. Pat will make your event memorable. Participants will leave ready to use the easy to implement, actionable steps. She has an amazing track record for getting results (see testimonials). She is available for keynotes, leadership training, employee inspiration, sales training and facilitating interactive workshops. Pat has strategic plans that will inspire anyone or any group to embrace their power to achieve and shine with magnificence. Her ability to inspire groups to use their creativity abilities to provide solutions and create intentional goals is astounding and inspires participants. The Power Achiever’s Manual Coming! Are you ready to take the guess work out of goal achievement? There is more to goal achievement than setting S.M.A.R.T. goals. Stay focused and intentionally achieve your goals, whether they are professional or personal. Discover the power of an achievement covenant, crush fear, evaluate your progress by creating milestones that inspire you. Get the goal achievement guide you can carry all year long and achieve as you go. Position yourself to take action and earn your dream life! Available November 16th, 2018. Get details on how to get a FREE copy, when available. Click here! 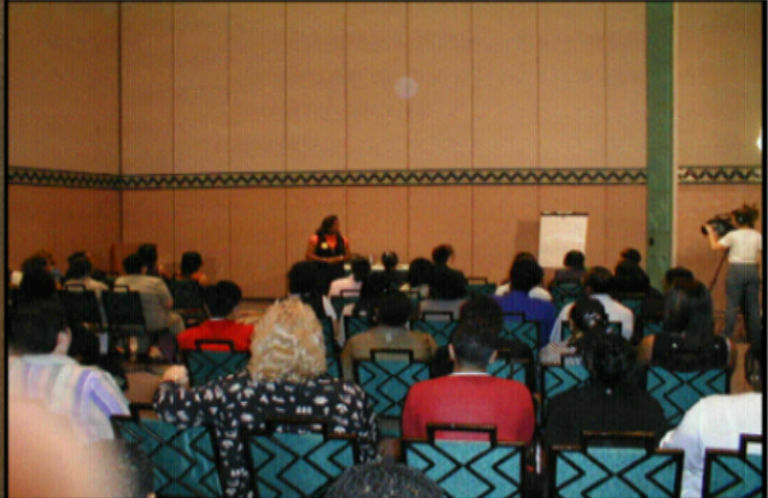 Pat defines her company Power Up Nation, Inc. as being for people who are not willing to settle, but willing to learn the information needed to become Power Achievers’. 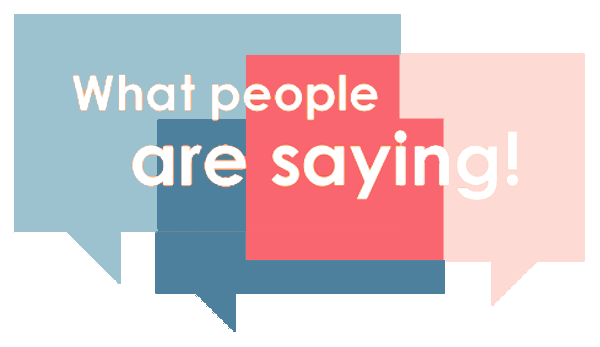 They are willing to take control of their health, relationships and wealth and to expand their lives by opening their minds to new things and to learning what works. Then they are dedicated to working it, until the achieve massive results. She provides actionable achievement strategies and sound wisdom that gets results, increase productivity and profits without unnecessary stress. She provides solutions that create follow through and flow. Her fun, interactive workshops are filled with step by step strategies that keep participants engaged and inspires them to act. Subscribe free and get actionable goal achievement strategies. Achieve like the top 8 percent. Click on photo to join. 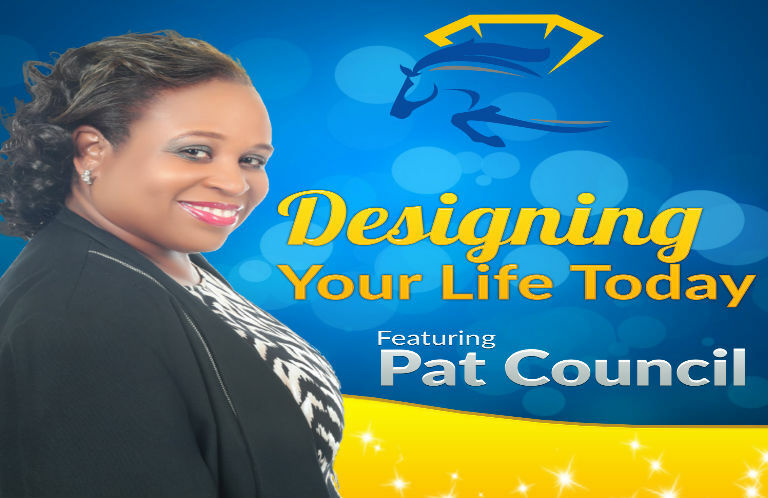 Listen to Designing Your Life Today featuring Pat Council. Get simple strategies for achieving goals and be inspired to unleash your magnificence. Click on photo to listen. 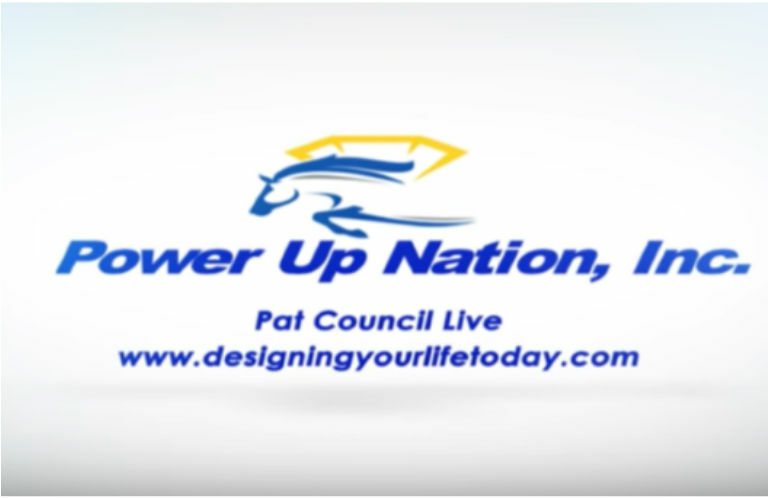 Get ideas and inspiration for achieving as you listen to “Pat Council Live” on You Tube. Enjoy Pat’s stories that are filled with success lessons, listen to podcast episodes and more. Click on photo to start watching.